3 Bedroom End of Terrace House For Sale in Bedford for Asking Price £230,000. 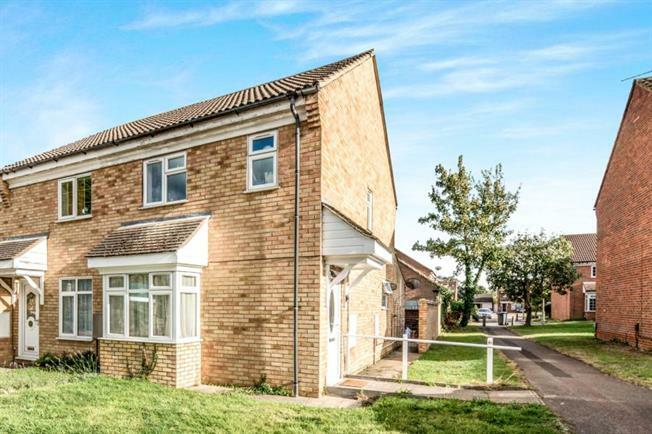 .An extended three bedroom end of terrace family home within this established area of Kempston, with excellent access to local amenities and walking distance to both Bedford Hospital and Bedford Mainline Train Station. The property briefly comprises of a spacious lounge diner, family room, wet room three bedrooms and a family bathroom. The property also benefits from an enclosed rear garden and a garage.